Hampshire Constabulary supports the National Crime Agency’s campaign to prevent Modern Slavery. On Monday 2 July and Tuesday 3 July officers from Hampshire Constabulary and Thames Valley Police’s Joint Operations Unit (JOU) have been carrying out specific duties in support of the National Crime Agency’s campaign to prevent Modern Slavery. Marine Unit officers in two boats carried out checks and spoke to eleven vessels entering Eastney and Chichester harbours. No problems were identified with any of the vessels, six of which were from outside of the UK. Uniformed Neighbourhood Policing officers were also available on dry land and highlighted the issue of Modern Slavery to members of the public at six marinas including Langstone, Northney, and Chichester Yacht Club. 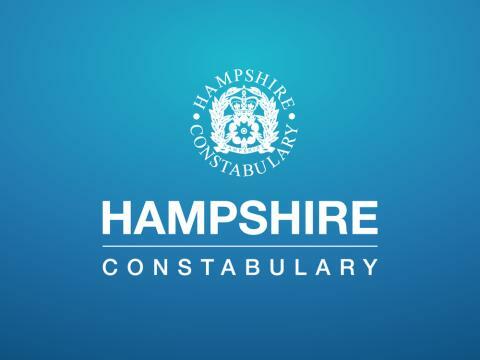 The activity was also supported by intelligence and investigations officers, the National Crime Agency, Border Force, and our colleagues from Sussex Police.